Check your wine inventory and identify what you want to keep, well before you begin packing. Wine bottles can be heavy and if you are paying by weight to move them, it’s best to consider which of them is worth moving and which aren’t. If you are moving over a long-distance and don’t want to shell out excessive amounts of money for transportation, consider gifting some of the wine to family and friends. If you have very expensive vintages in your wine collection or have very few bottles to move, you need to make sure that nothing breaks while it’s being moved. 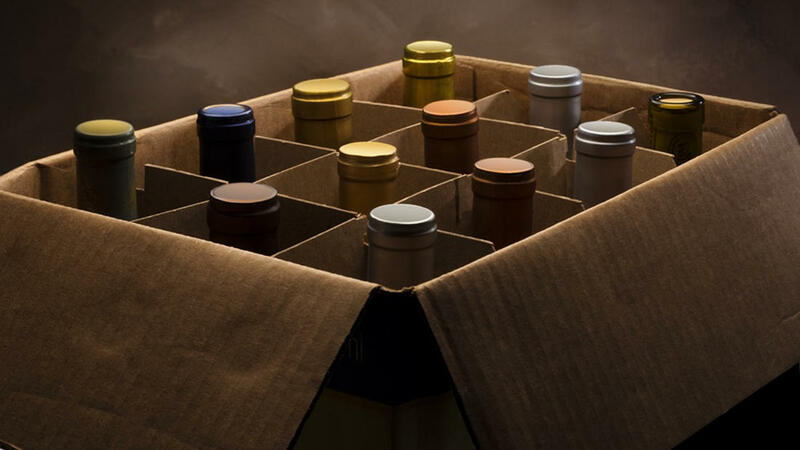 In these situations, you should consider buying specialty wine shipping boxes and most well-established courier companies supply them; this is something you should check in advance. The boxes have in-built Styrofoam dividers that help keep the bottles in place while effectively protecting them from colliding against one another, and are available in varying sizes that can hold either 6/12 bottles. These boxes can be expensive, but help ensure your bottles reach the destination without breaking. The other option is cell boxes; these have cardboard dividers that keep the bottles separate. If you aren’t using these boxes, you will need packing paper and packing tape as well as a marker for labelling. If the bottom of the boxes are flimsy, attempt lining it them with pieces of thick, stiff cardboard and secure them well. Reinforce these with good quality packing tape. Check the box to ensure it has the ability to hold weight and never use damaged or worn boxes. If you haven’t purchased wine shipping boxes, you’ll need to wrap each of the bottles to keep them secure and safe. When packing opened bottles, make sure you tighten the caps well. Once you have rolled the bottle in the wrapping paper, mould the bottle’s neck as you roll to make sure it’s tightly wrapped. Secure all the wrapping with tape and ensure there aren’t any loose ends. Place each of these wrapped bottles in the cell-divided box, ensuring the bottom of each of them is well protected. Once you have placed all the bottles in the box, gently shake it to check if you hear any clanging. If the wine bottles are moving around excessively, add some more packing paper or use some packing beans to fill the gaps. Once you are satisfied that the wine bottles are secure and safe tape the box well using packing tape. Make sure you label all the boxes with their contents and mark them as fragile as well. If you are handling the move yourself, ensure you place the liquor boxes properly on the bed floor of the moving truck instead of just stacking them above any other boxes or furniture. 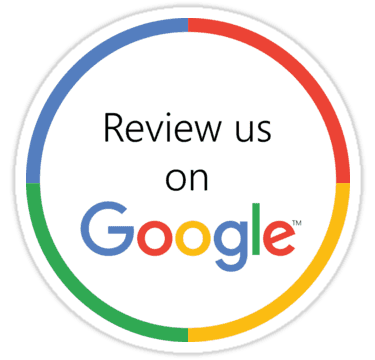 For any more information on sparkling wines or custom wine cellar design and installation, you can call Signature Cellars on 1300 570 636 or use this contact form to get in touch with us. We’ll be pleased to assist you and provide custom solutions that match your requirements.